Similar to other online casino games, the live casino games offer is often made up of certain software providers. These live casino software providers can provide a multitude of games, such as NetEnt, or PlayTech, who also provide videoslots. These software providers are then chosen by online casinos to offer their players an online casino experience that comes close to a land-based casino experience. Through the use of life feed, and croupiers, they succeed to bring the player closer to the table through the use of human interaction. Jump To: Evolution Gaming, NetEnt, PlayTech, Authentic Gaming, Lucky Streak, Extreme Gaming, Xpro Gaming, Ezugi Gaming. 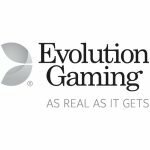 While Evolution Gaming may be the largest renown live casino software at the moment, followed by Net Entertainment, all the live casino software providers have something special on offer. 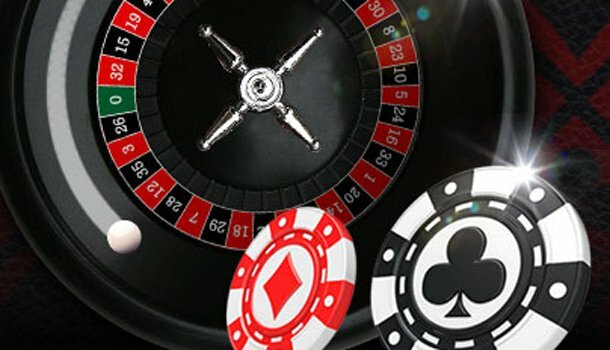 The live casino software providers all have something to make them unique: Evolution Gaming has Immersive Roulette, NetEnt provider players with promotional roulette tables, PlayTech has jackpot roulette games, Authentic Gaming has Double Wheel Automatic Roulette, Lucky Streak offer very broad betting limits, Extreme Gaming has Videoslot themed roulette, Xpro offer a cheat sheet for betting options, and Ezugi brings live casino from different countries. Evolution Gaming is the leading live casino software provider at the moment, with up to 40 tables with different live casino games, they are also the provider with the greatest offer available. In their studios in Malta and Latvia, they recreate a real life casino in their video feeds. By placing tables close to each other, and having dealers sit at the table, they provide players with a land-based experience, online. 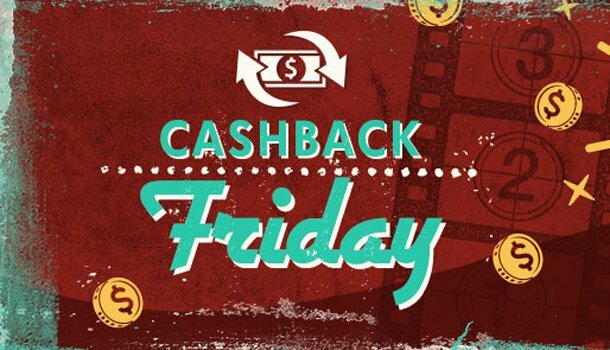 With multiple camera views, this software provider offers you a better view than you would receive at the casino. This especially counts for Immersive Roulette, which has 15 different cameras. 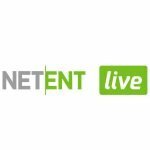 NetEnt is especially well-known as a videoslot software provider, but also as a high-class online live casino provider. While the amount of tables on offer may be a lot smaller, the quality makes up for this. The tables are solitary, which entails that you won’t be bothered by any other live dealers, or even tables in the background. This also means that your video feed will sound clear, and won’t have a ruse of other voices in the background. 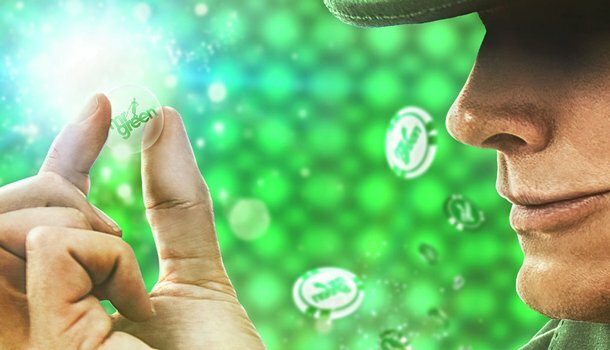 NetEnt is also known for their promotional roulette tables, which are often videoslot based, and often work hand in hand with promotions such as cash prizes or vacations. PlayTech has an attractive offer of table games, such as progressive jackpot roulette. Their live casino offer however, is of lower quality. The studio is rather old-fashioned, and the video quality, as well as the sound quality is rather lacking. The croupiers are professionally dressed in black dresses, or suits, but unfortunately their voice is distorted through the sound feed. While they do have a larger offer of live roulette games than NetEnt, it is not entirely clear what the difference is between the tables with names such as Athena Roulette, Aphrodite Roulette, etc. 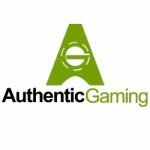 Authentic Gaming quotes their offer through “it’s not realistic; it’s real”. This is actually true, since Authentic Gaming puts a new meaning to the “live” part in “live casino”. They don’t use studios to film their tables, but actual, land-based casinos. This means that you will get the real, casino experience, including other people walking into view and placing bets on the table in the real casino. This is why the tables are named after the casinos where the tables are placed, all over the world. The Turbo roulette table starts the bets while the wheel is already turning. The Double Wheel Auto Roulette table allows you to bet on one of both wheels, and also include a higher pay-out. Lucky Streak is comparable to the quality of PlayTech. The video and sound feed isn’t very impressive, and neither is the game offer either. They only offer one form of live roulette, which does look professional, but still not HD quality. 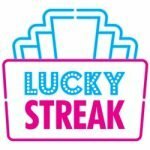 They do stand out through their use of the Lucky Streak Replay, where you can replay the video of when and where the roulette ball fell. This could be rather attractive for players who are interested in visual ballistics. When you start playing at Extreme Gaming live casino, you choose an avatar for yourself. This ranges, from ninjas to phantoms, to gangsters. 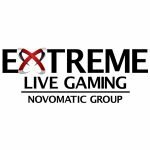 Extreme Gaming is an ideal live casino for players that are looking for a new and unusual roulette experience. They can play at the videoslots roulette tables such as Dolphins Roulette, Sizzling Hot Roulette, Lucky Lady’s Roulette, and Ra Roulette. The tables do, however, have the same live dealer, as well as the same roulette wheel. Golden Ball Roulette is also an exciting way to win extra at live roulette. 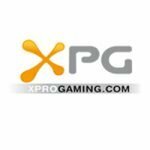 Xpro Gaming offers a few, but no more than four live roulette games. While the tables all have independent croupiers, the studio is rather poor in comparison to other such as Evolution Gaming. With a distracting video feed, it test your concentration. Even so, they do include the betting options, such as the different kinds of bets that you can place in regards to the limits, and the pay-outs thereby. 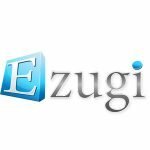 Ezugi gaming has multi-player games, which entails that an unlimited number of players can play at an casino. Similar to Authentic Gaming, Ezugi also offer the possibility of playing at the table of a real land-based Portomaso Casino in Malta. The tables are not very specific to what they entail, and often have name such as “Belgium Studio” or “Live Baltic Studio”. While the online casino industry continues to grow, so does the offer of software providers. 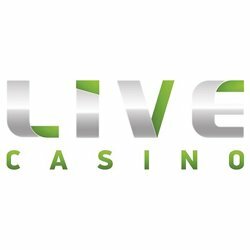 Even so, the high competition and expectations from players and other live casino platforms, it is difficult for other live casino software providers to find their place in the industry. The swift technological advancements ensures that these software providers must remain on their feet in order to stay on the foreground of the live casino world. 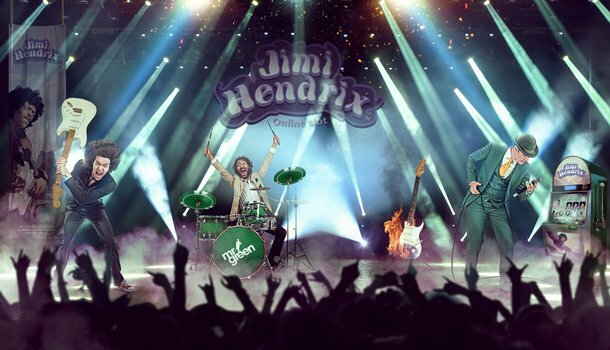 Luckily, there are enough live casino software providers to choose from.